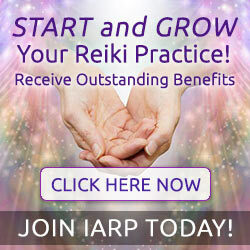 Previous So How does Reiki work? 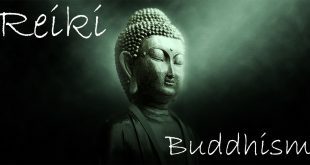 I’m a Reiki Master Teacher since 1993 and though the principles tell us to be free from anger we are human. The best way is to let it pass through us and not hold onto it. Not accepting that we feel anger from time to tie causes energy blocks in the body.